Managing insurance claims for an optometric practice is a complicated task. 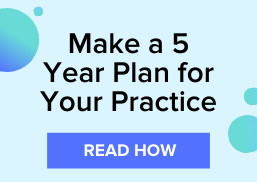 But, when managed correctly, the claim reimbursements you receive can impact your practice’s revenue. If your clearinghouse solution is equipped with advanced scrubbing features, then obtaining a claim rejection is normal and should be welcomed considering the effects of a claim denial. It’s what you do after you receive the claim rejection that matters. 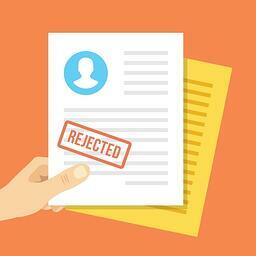 Below are 3 steps to help remedy your electronic claim rejections. After you have identified the reason for the claim rejection, work with the payer to resolve the rejected claim and resubmit it to the payer for processing. Finally, if you’ve noticed a common trend with your claim rejections, dig into your claims management process to identify why common errors are happening and then work with your staff to find ways to avoid the problem in the future. Download "The Definitive Guide To Making More Money On Claim Reimbursements" for more tips on getting the most out of your claims management efforts.